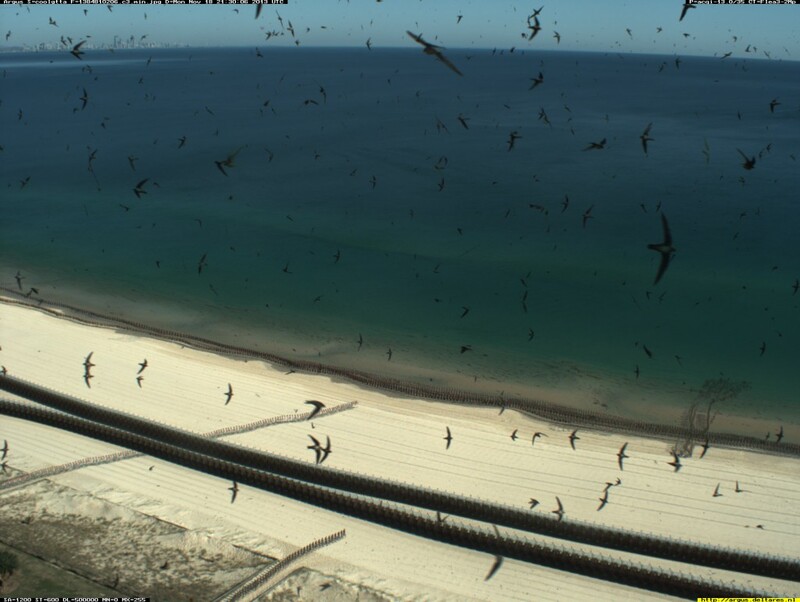 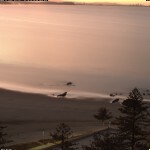 This page consists of some interesting pictures that have been collected as part of WRL’s Coastal Imaging programs. 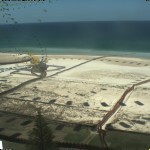 They have been put here as we wanted to share them with you. 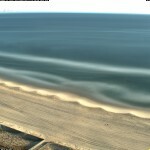 Please contact us if you see any WRL Coastal Imaging pictures you think should be included in this section. 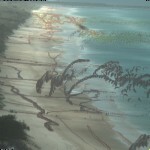 For more information about the different image types please visit this page. 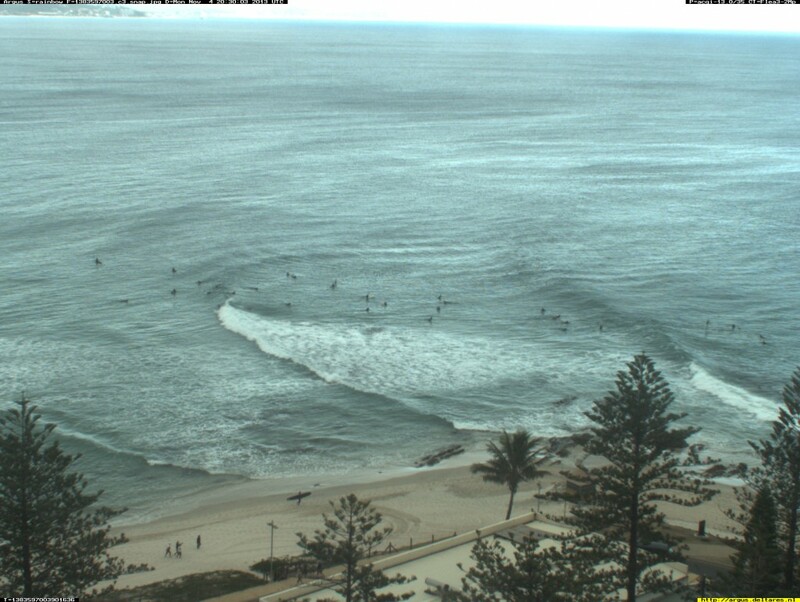 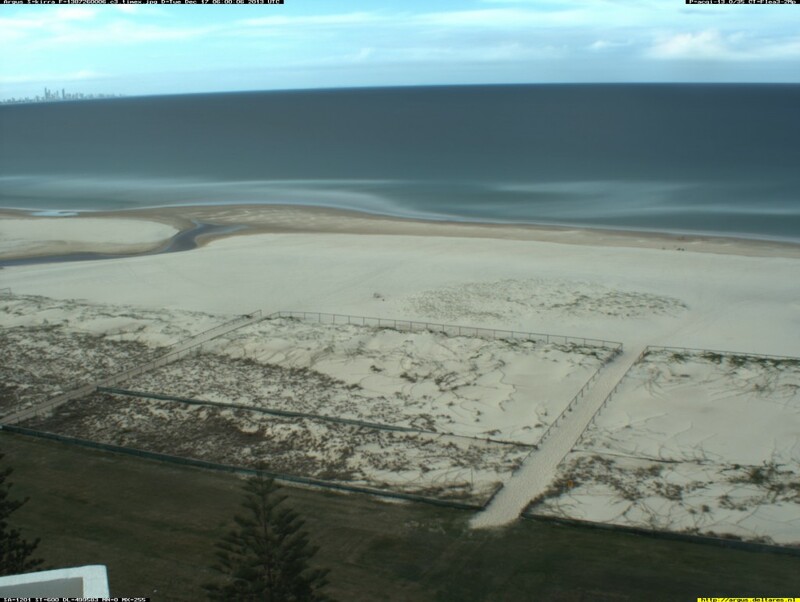 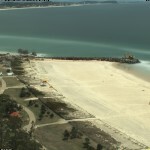 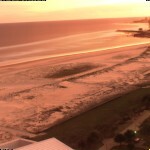 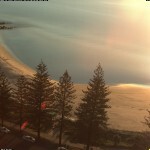 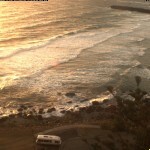 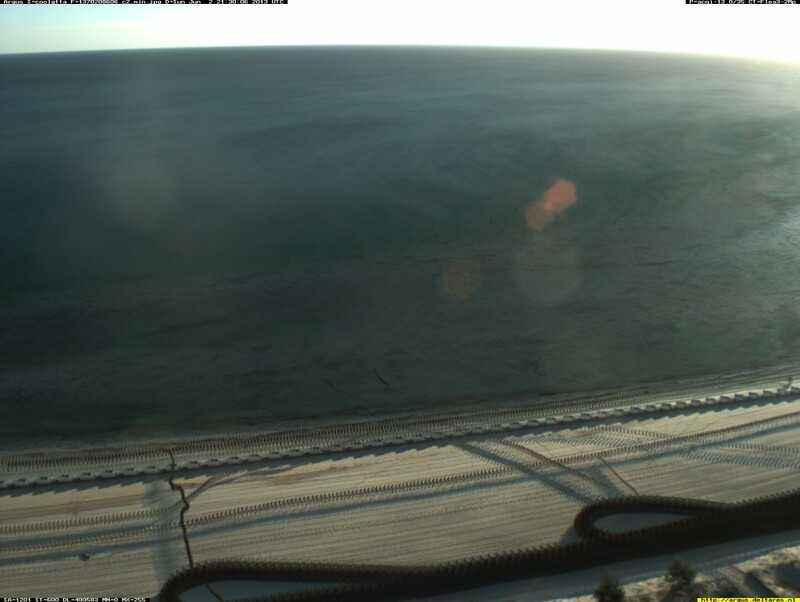 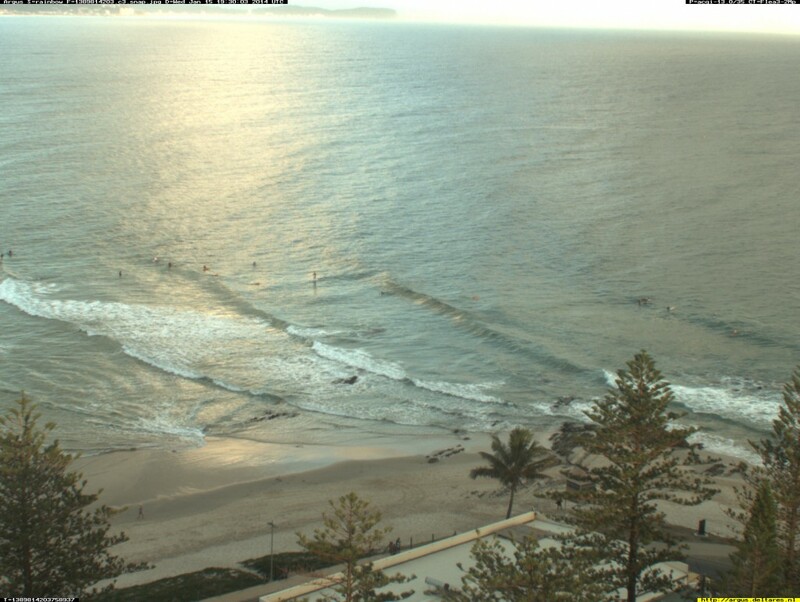 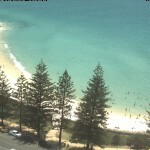 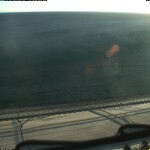 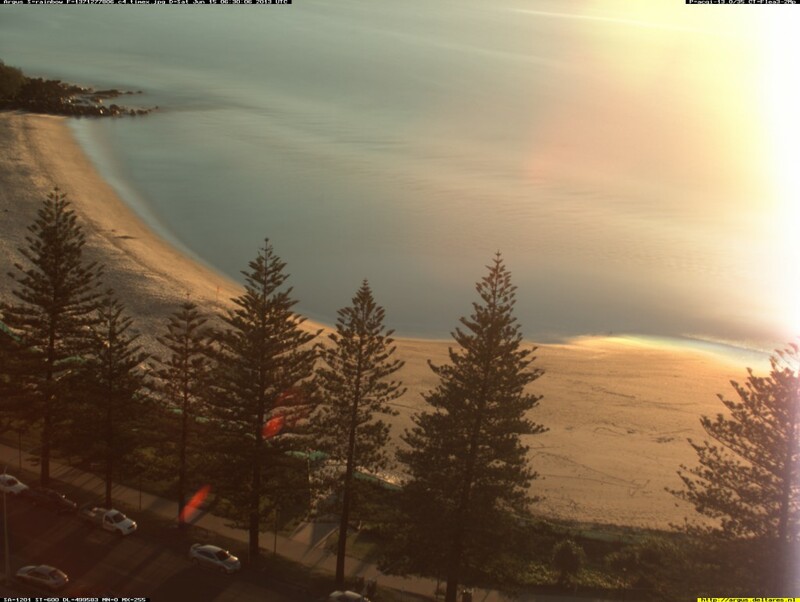 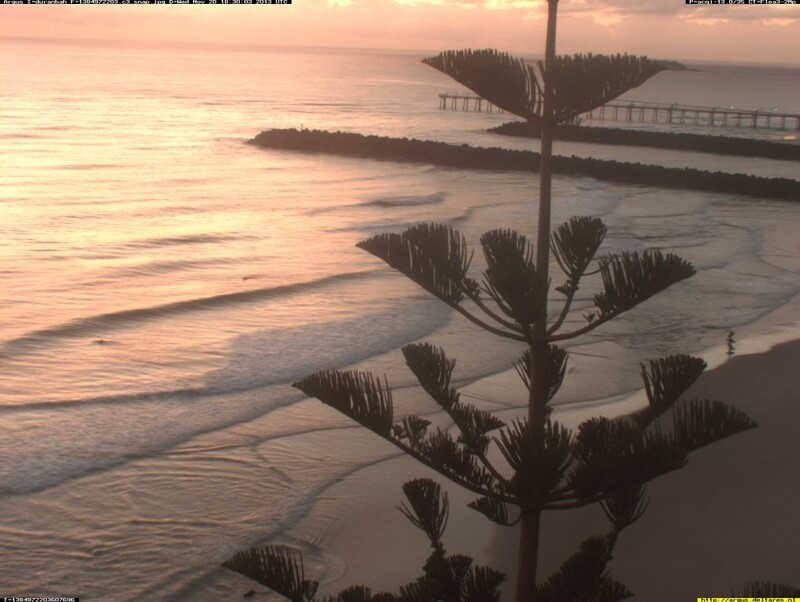 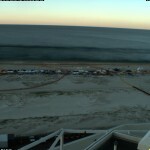 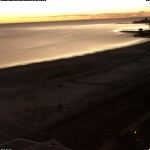 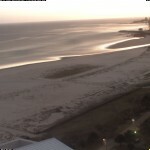 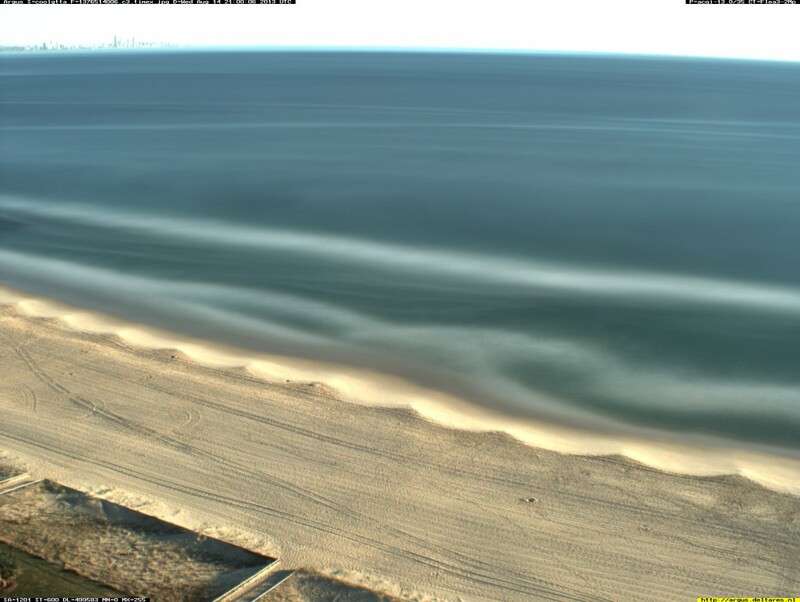 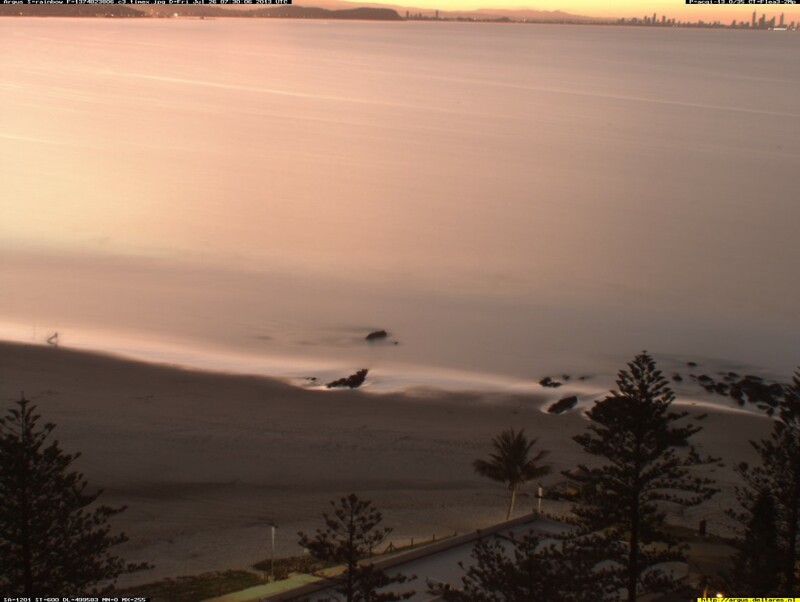 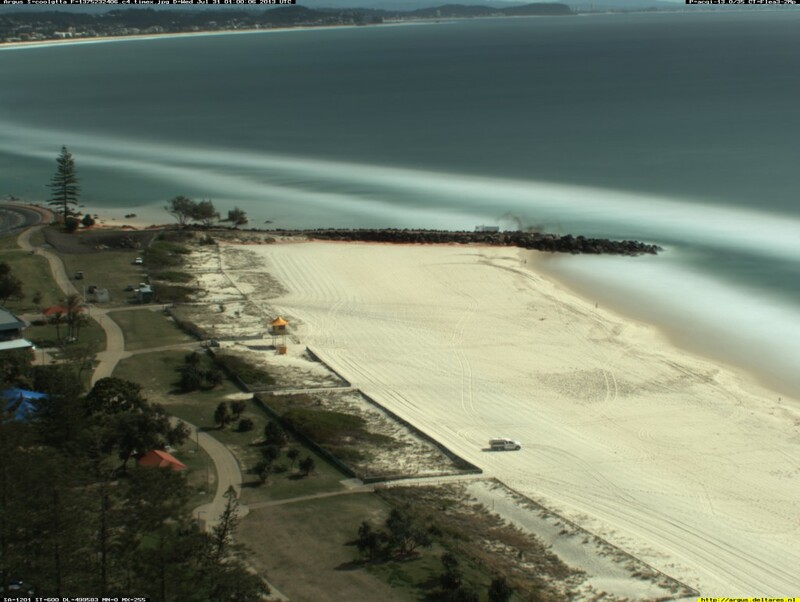 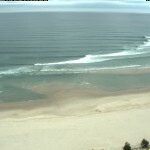 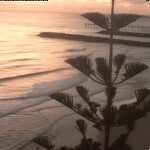 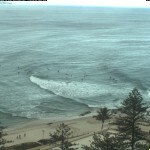 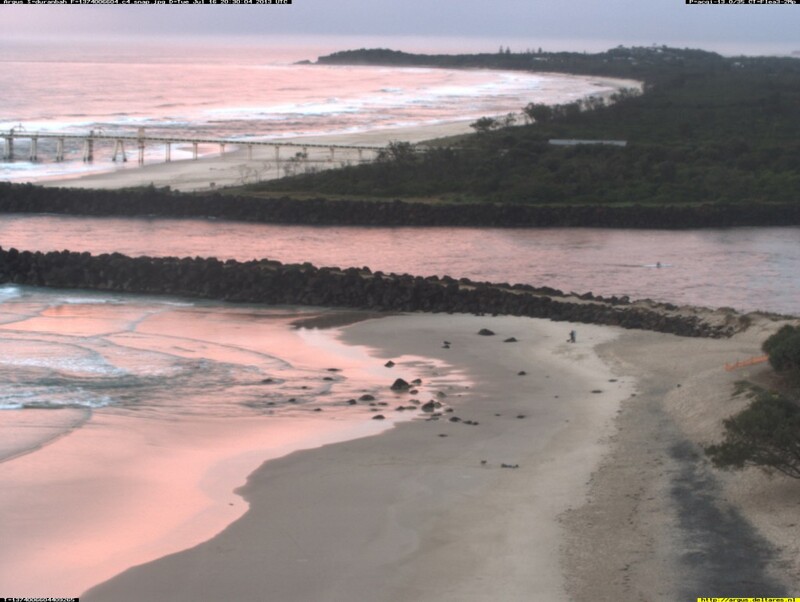 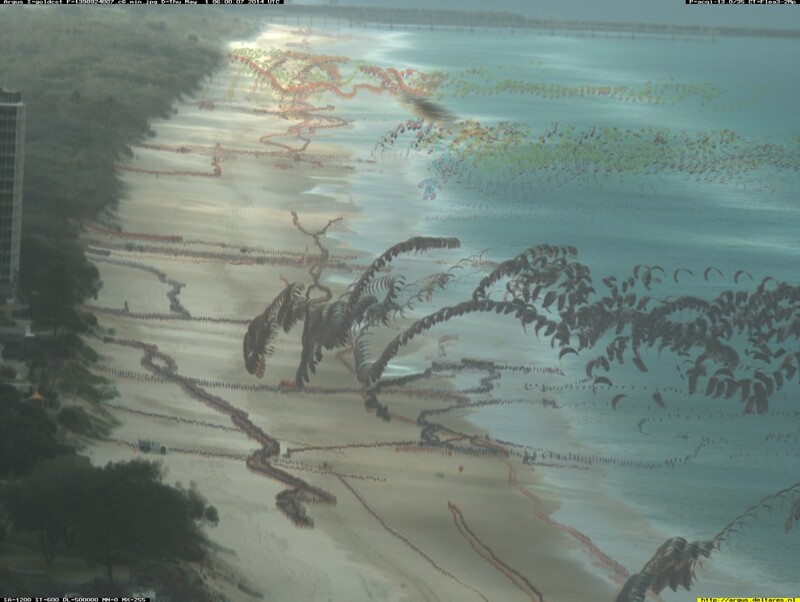 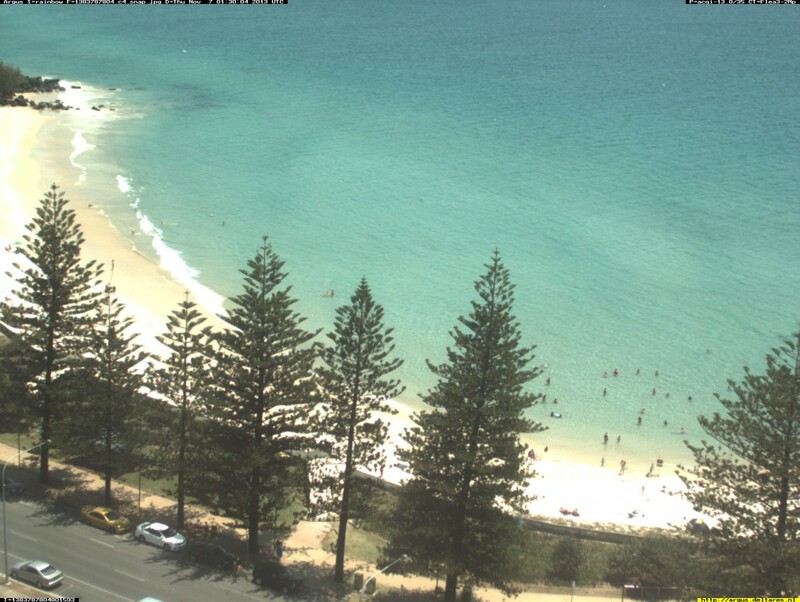 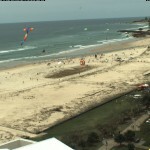 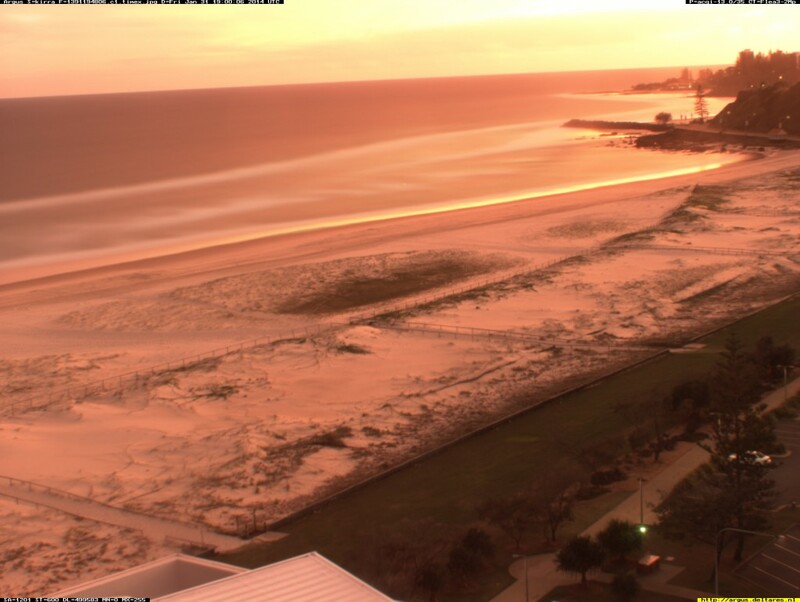 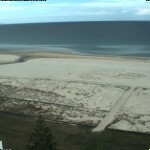 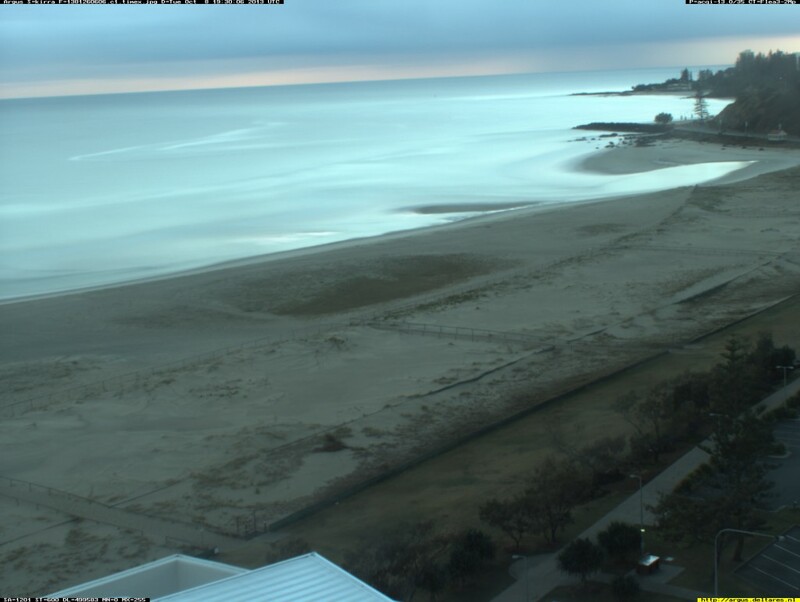 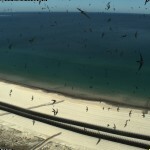 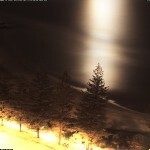 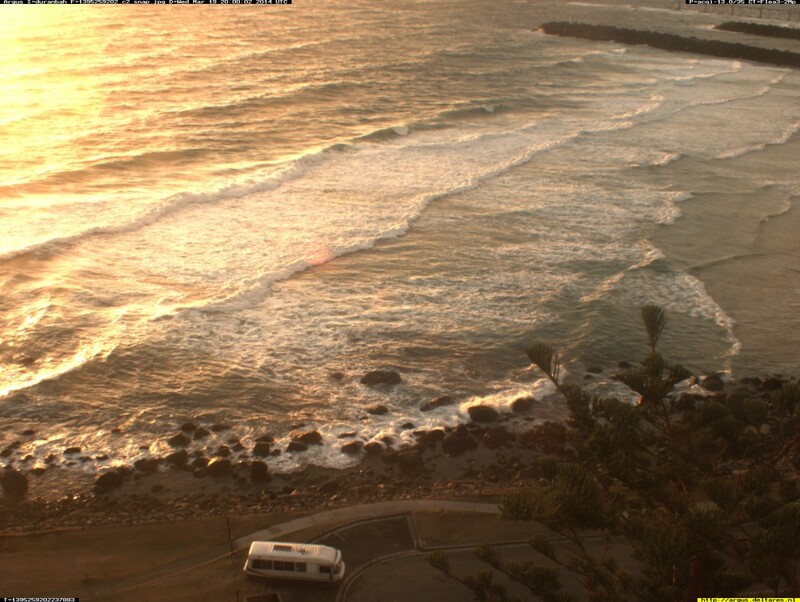 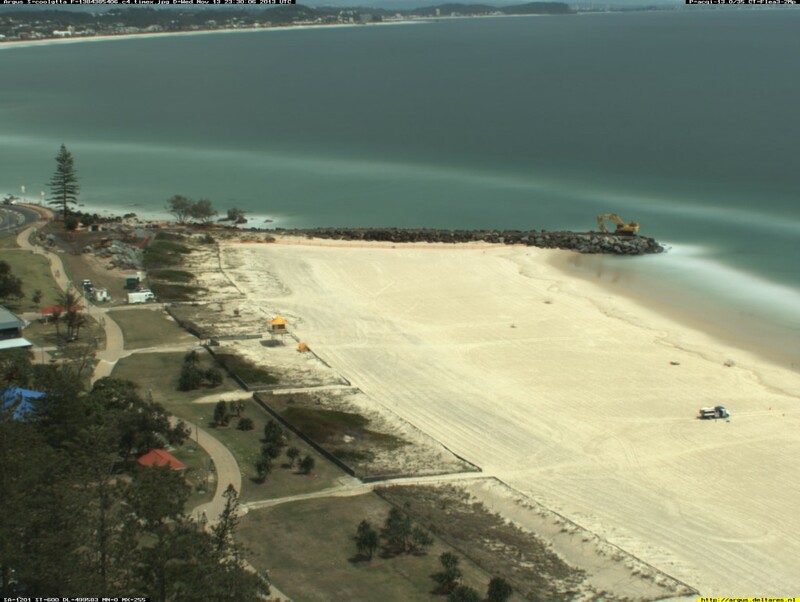 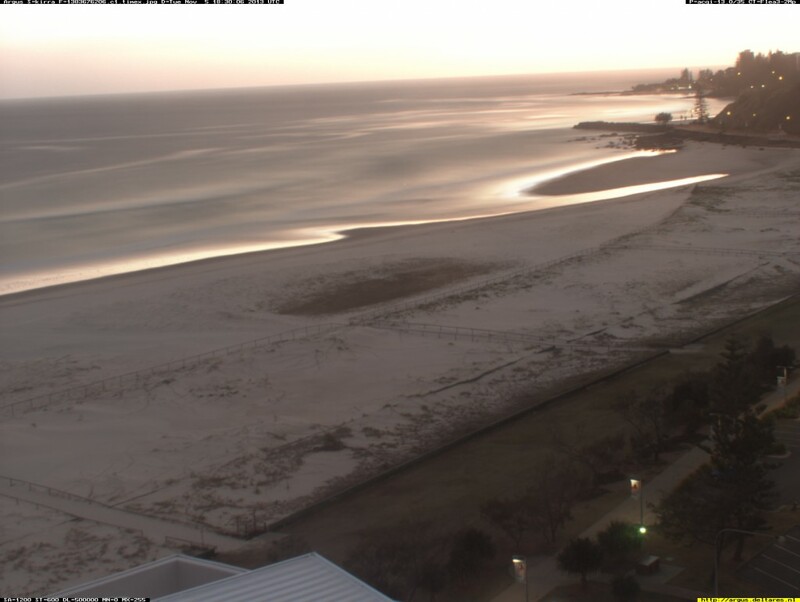 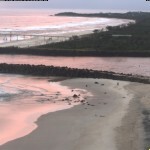 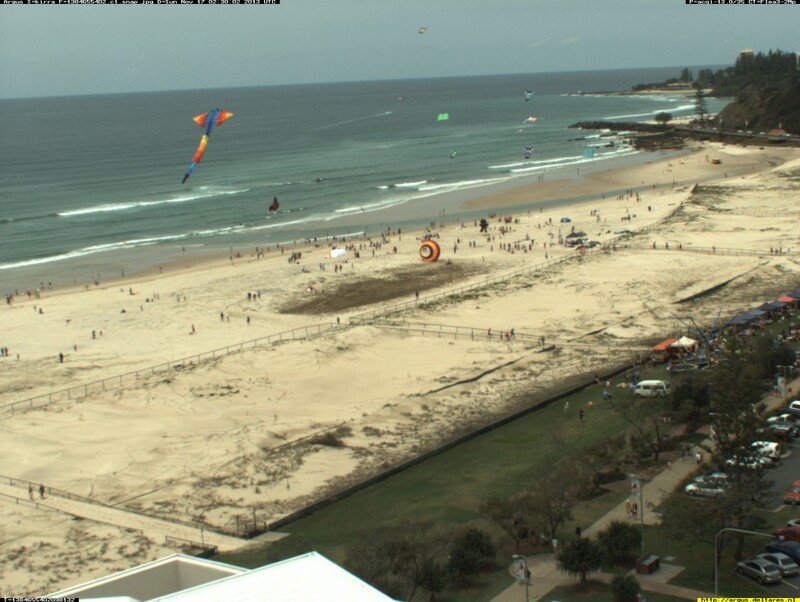 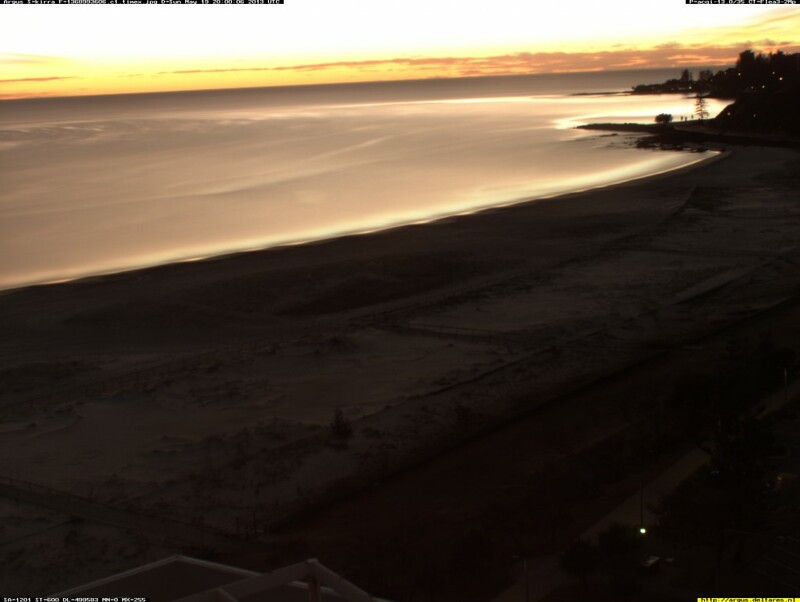 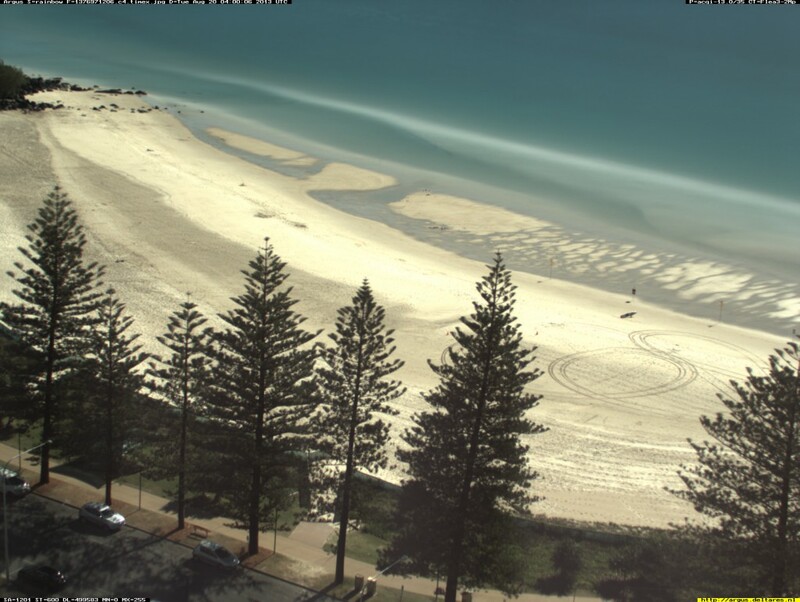 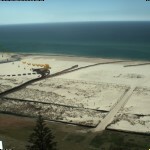 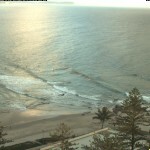 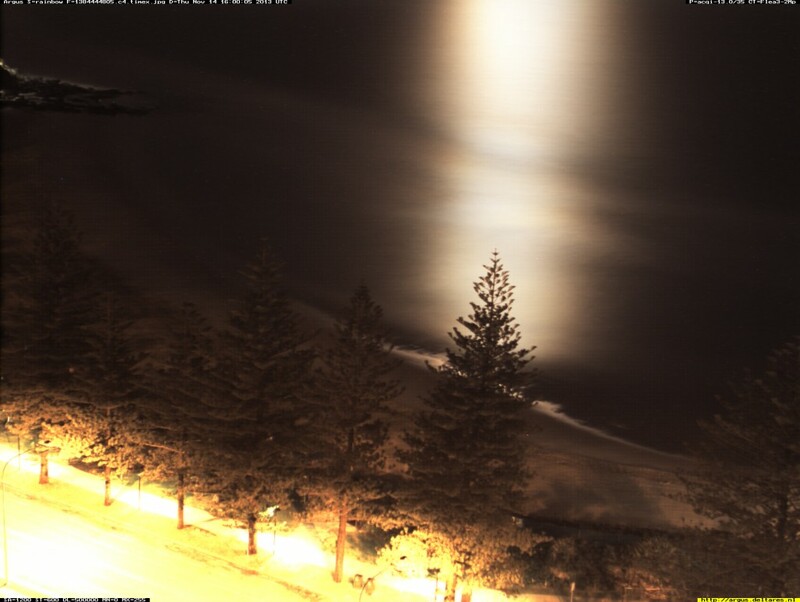 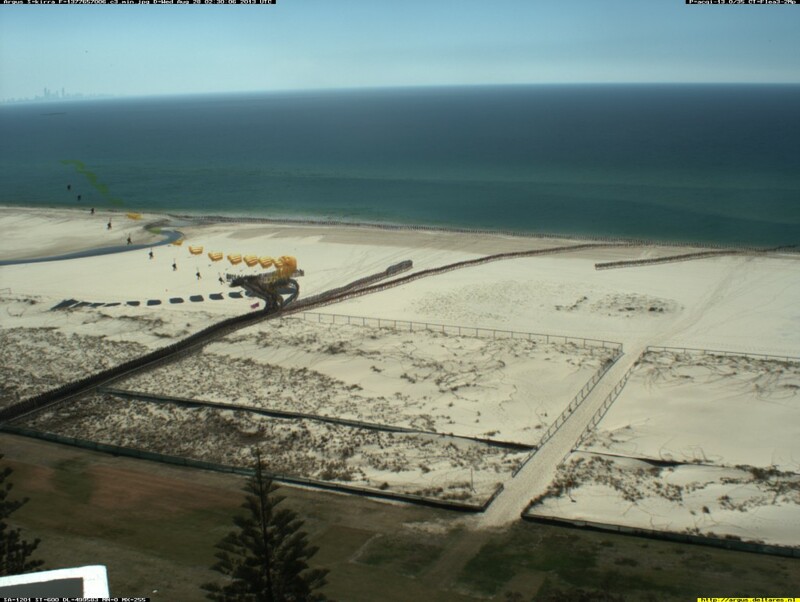 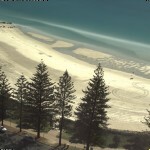 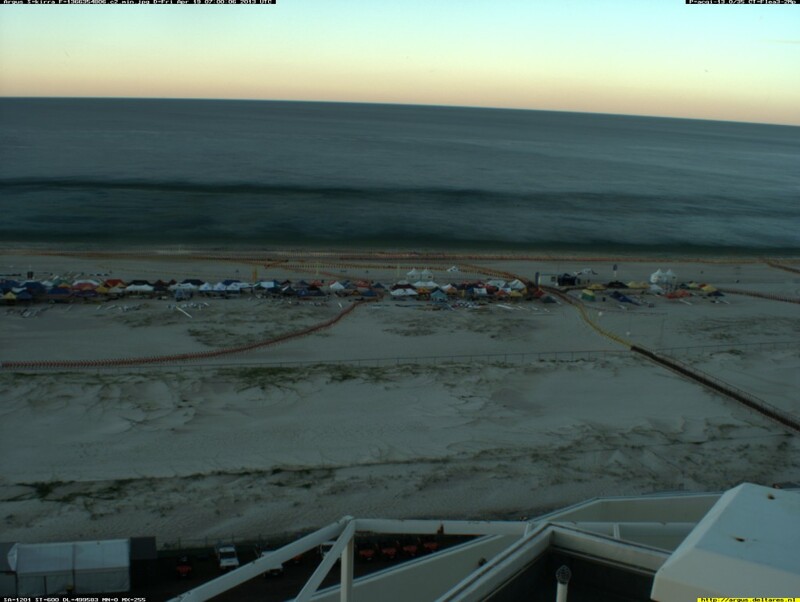 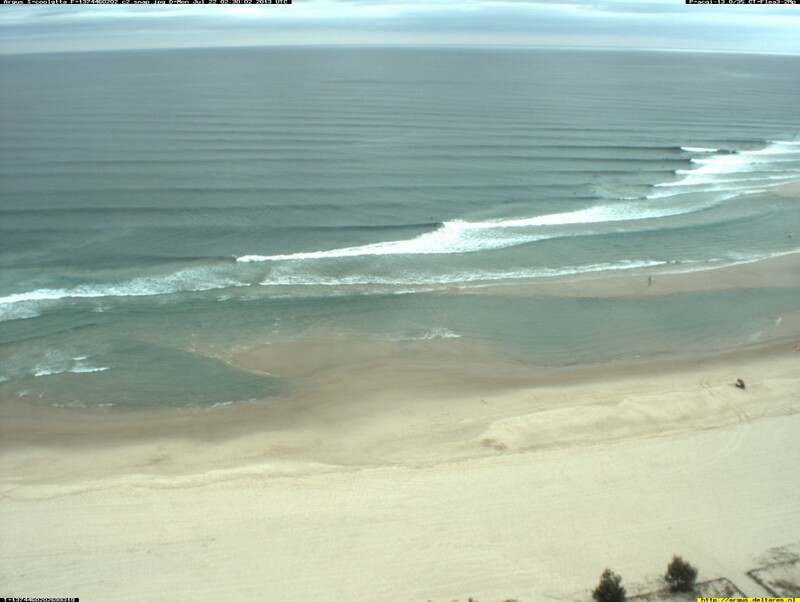 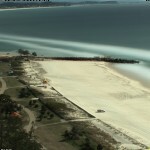 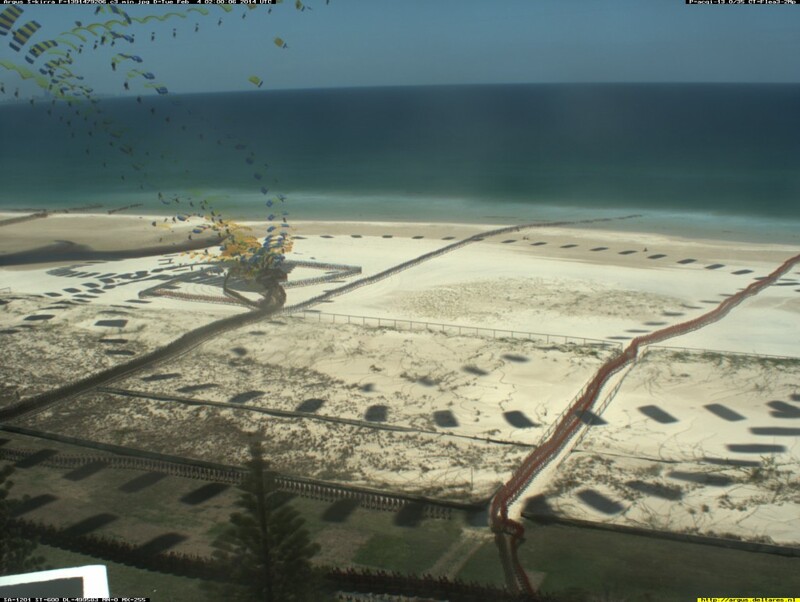 Whilst not technically an interesting image, our cameras have captured the extension of the Kirra Point Groyne. 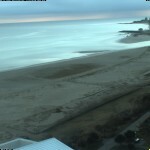 The below video shows one image per day between 1st June and 31st December 2013.